Speaking at a panel discussion on the topic in Quebec, Fadnavis said that Maharashtra was the first state in India to come out with a comprehensive cloud policy that has enabled the entire government to take steps to shift its operations to cloud and take advantage of the capabilities of cloud computing. IVADO and Next AI, two artificial intelligence (AI) accelerator firms in Quebec, a predominantly French-speaking province in eastern Canada, have signed a Memorandum of Understanding (MoU) with the government of Maharashtra to set up AI clusters in the state. During Chief Minister Devendra Fadnavis' visit to Middle East, Canada and the US to attract investments into the state, IVADO has signed a collaboration agreement with the Department of IT, Maharashtra for setting up an AI accelerator in the state. IVADO and Maharashtra also signed a Letter of Intent to become part of the World Organization on AI. 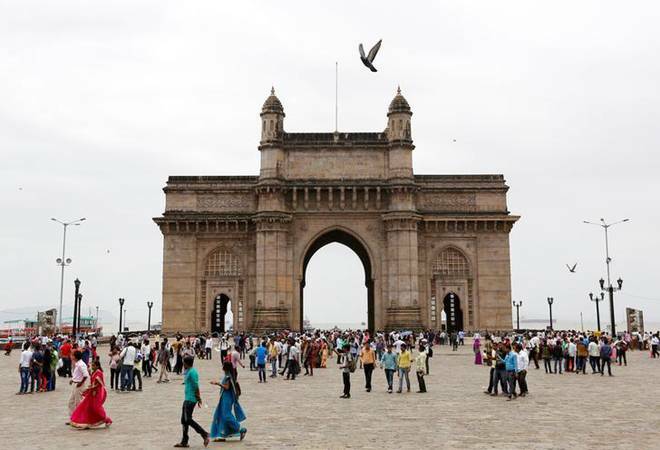 Next AI too has signed an agreement with the government of Maharashtra's Department of Information Technology to set up a joint AI accelerator to promote 50 AI start-up units in the state. IVADO and Applied AI Research Institute of Mumbai, launched in February, will work together to set up AI clusters in Maharashtra in conjunction with IIT Mumbai, said sources. Canada based IVADO acts as a facilitator of professionals and academic researchers to develop cutting-edge expertise in data science, operational research and artificial intelligence and creates opportunities for knowledge exchange and collaborations between specialists, partners, researchers and students in its network. NextAI is a global innovation hub for AI related venture creation and technology commercialisation and has access to up to $200,000 in capital, world-renowned faculty and scientists, a network of Canada's top business leaders and entrepreneurs and cutting edge AI tools, said sources. Speaking at a panel discussion on the topic in Quebec, Fadnavis said that Maharashtra was the first state in India to come out with a comprehensive cloud policy that has enabled the entire government to take steps to shift its operations to cloud and take advantage of the capabilities of cloud computing. In this direction, the government has come out with the first fintech policy in India that includes incentives to start-ups, fintech registry etc. Additionally, the IT department of the state government has also embarked on the use of blockchain in some key areas such as land registry, healthcare, transport, etc. Meanwhile, the delegation from Maharashtra has also got investment commitments in ports, infrastructure and urban housing, including slum redevelopments projects, from the United Arab Emirates' (UAE) key decision makers and business leaders.